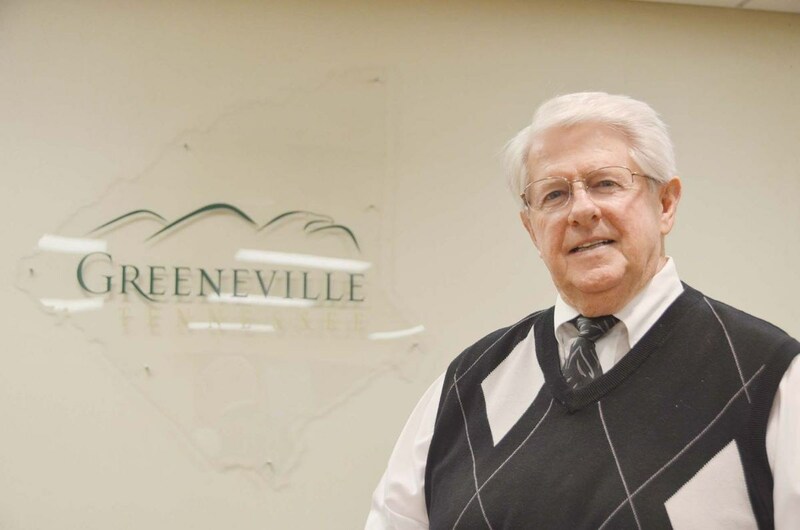 The Mayor’s Office strives to serve you, the citizens of Greeneville. Mayor W.T. Daniels was elected to his second two-year term in June 2012, following 20 years as a 2nd Ward Alderman. Because your input on town issues is very important, Mayor Daniels has developed a questionnaire for you, which is available at Town Hall. 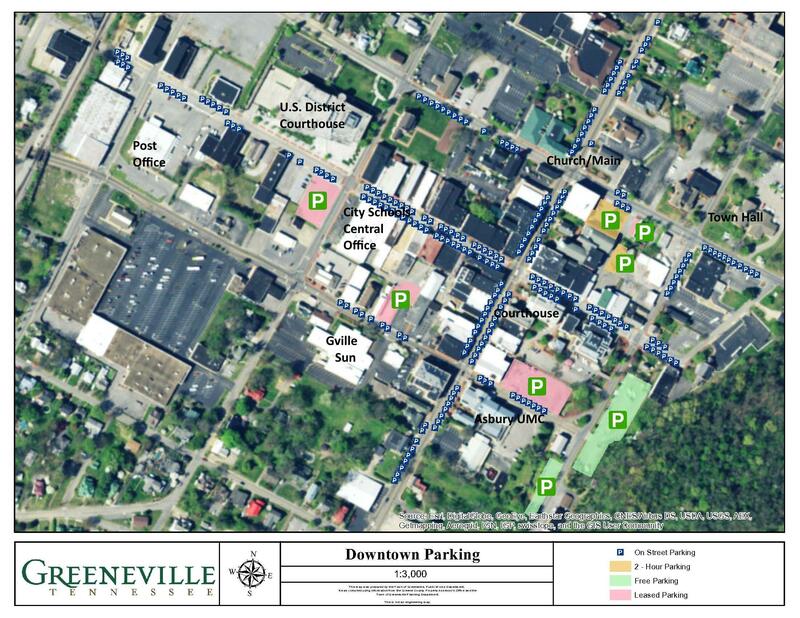 Please feel free to visit the Mayor’s Office at Town Hall or contact Mayor Daniels at 423-639-7105.